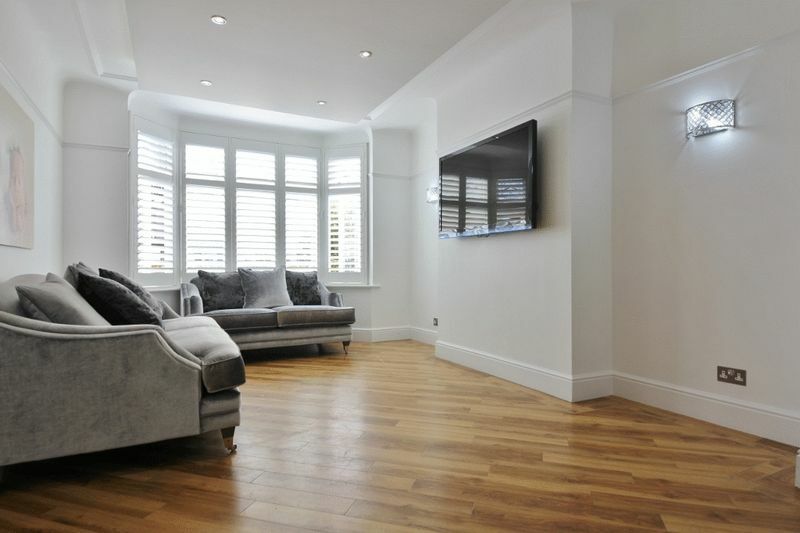 Move Residential are pleased to showcase this attractive four bedroom extended semi detached property, brought proudly to the sales market by appointed agents Move Residential. 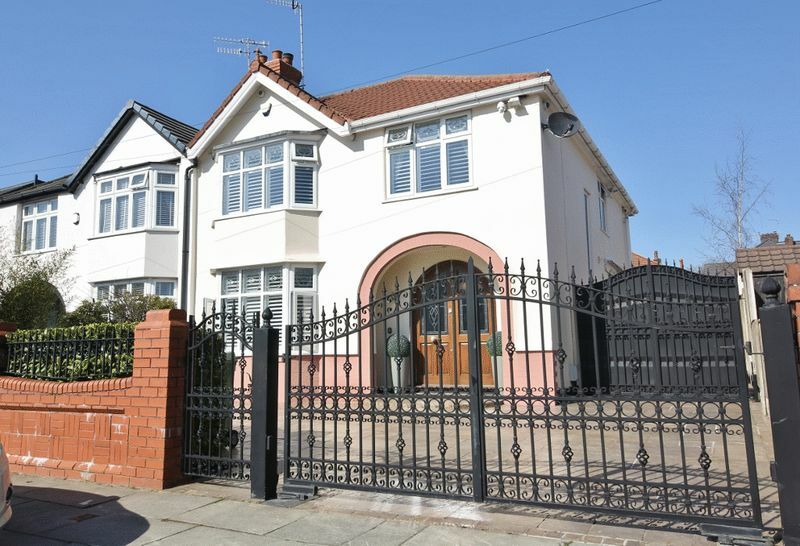 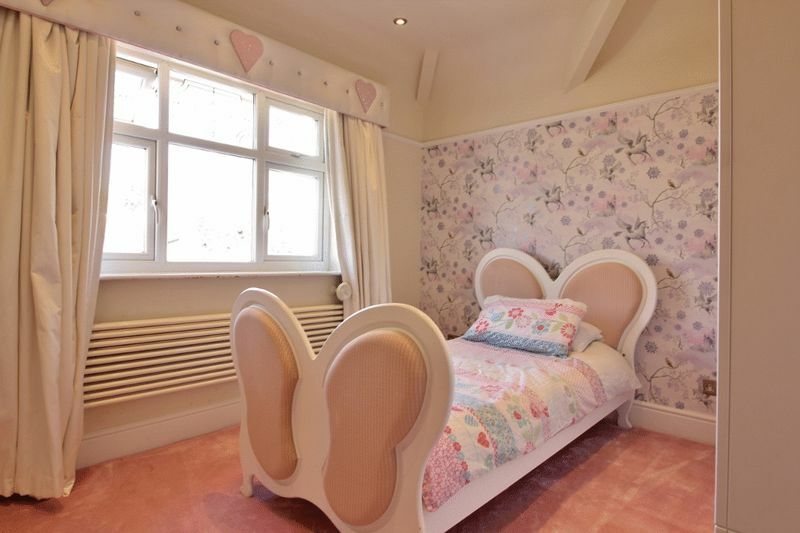 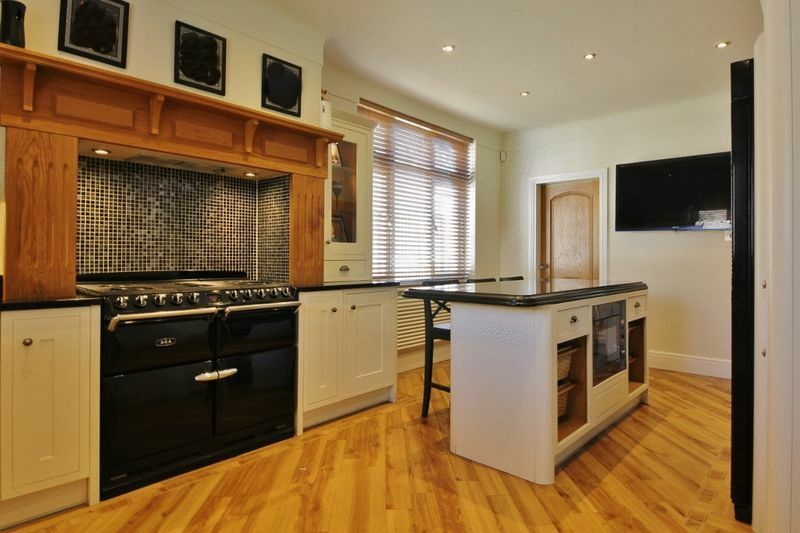 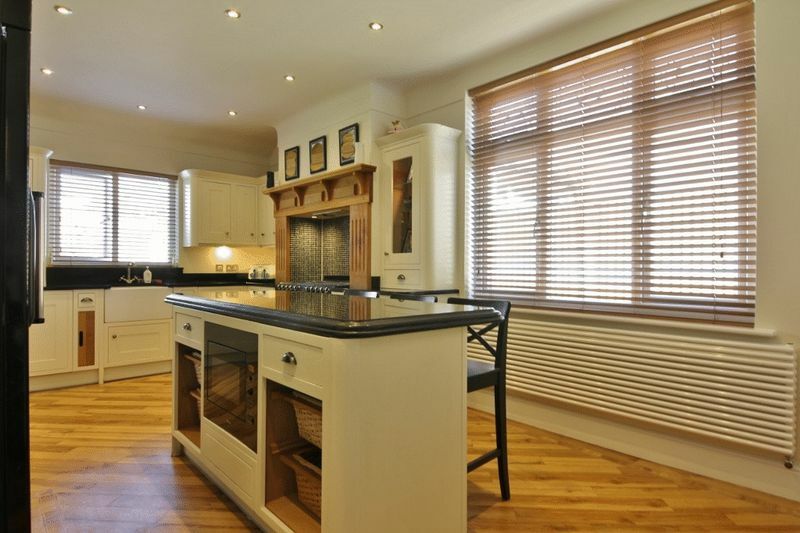 Situated on Lynnbank Road in the highly desirable community of Calderstones, L18. 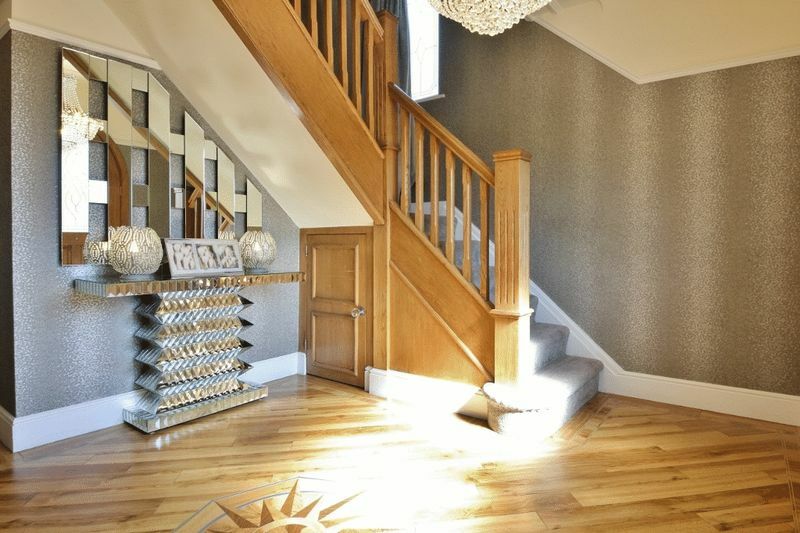 Upon entering the property you are greeted by a grand entrance hallway which features a solid oak staircase to the first floor. 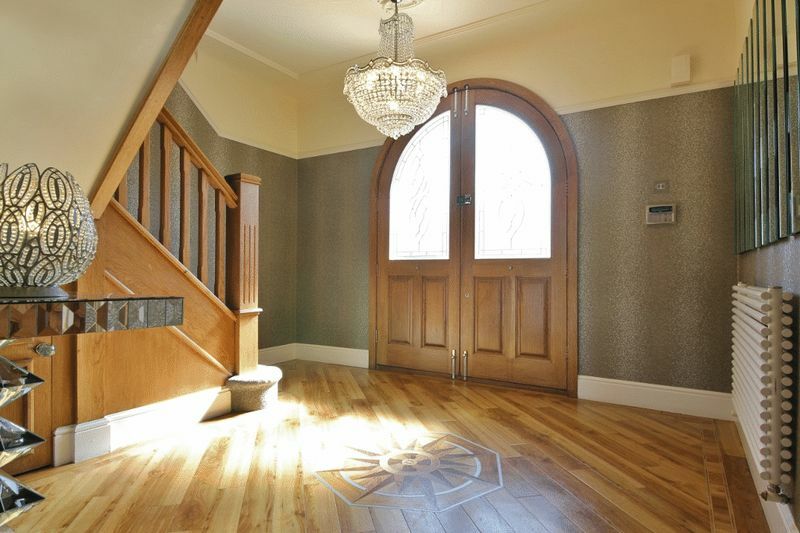 The two reception rooms comprise; a bright and spacious family lounge and a dining room. 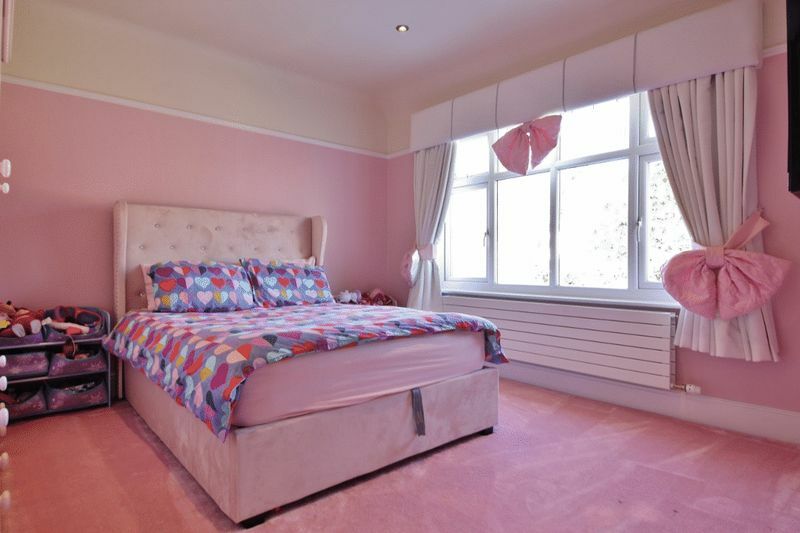 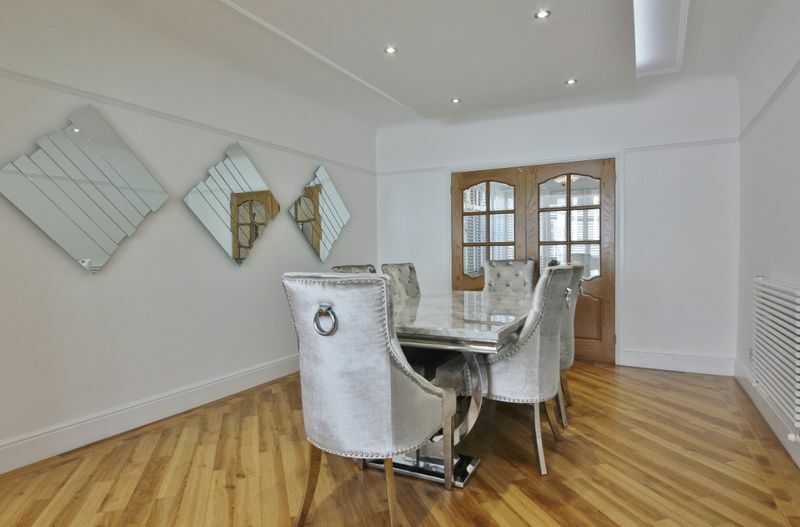 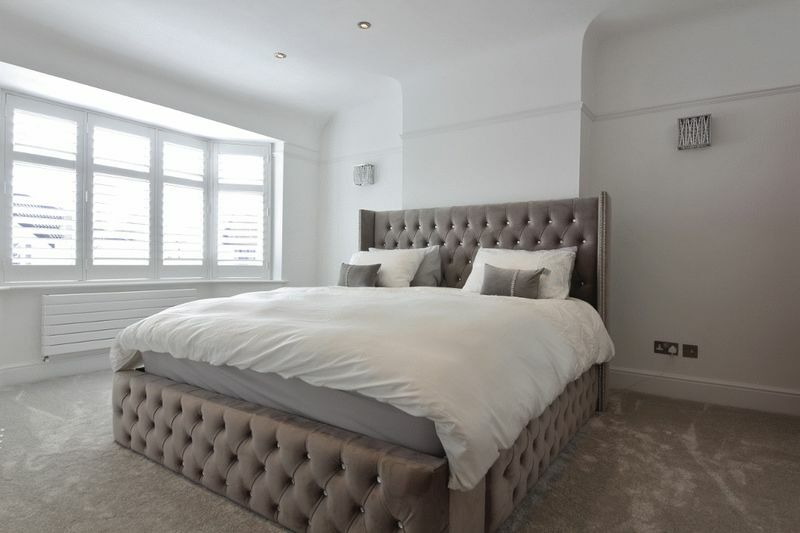 Both rooms are done to a high standard and enjoy décor and parquet flooring throughout. 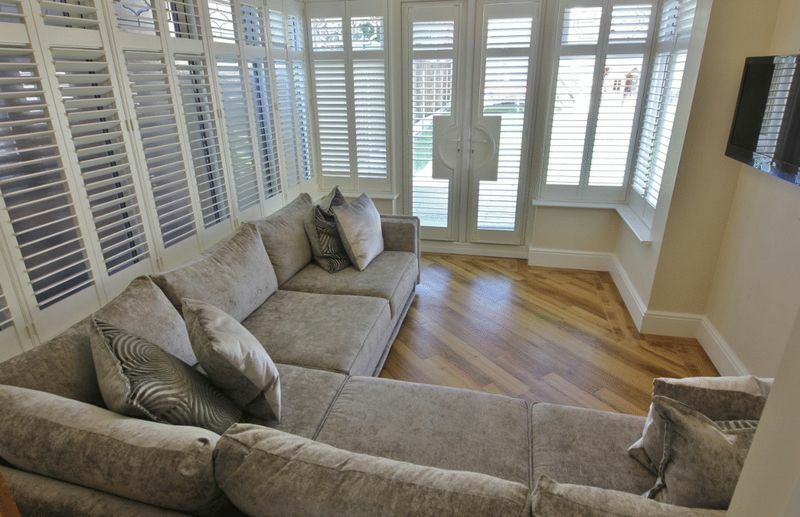 Providing an alternative sitting area for the family to enjoy is a conservatory, which offers pretty views of the rear garden. 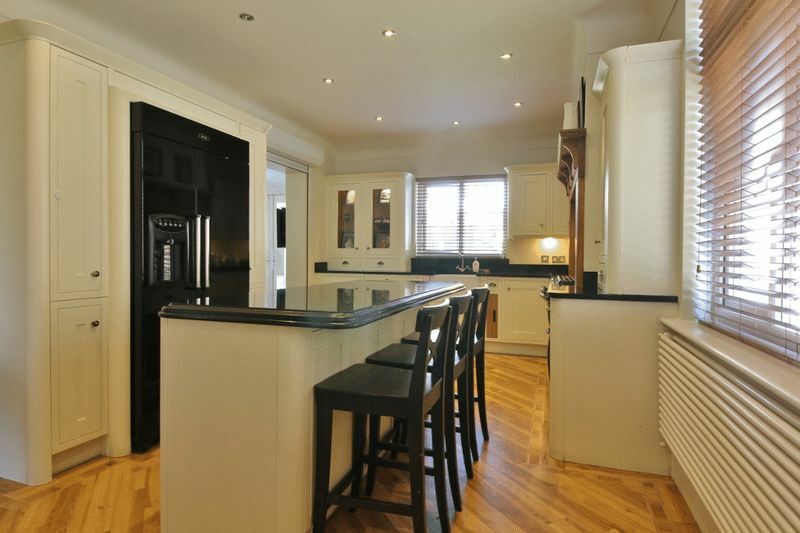 Furthermore, there is an extended modern kitchen which enjoys a range of wall and base units, complementing work surfaces, a variety of integrated appliances and a centre island. 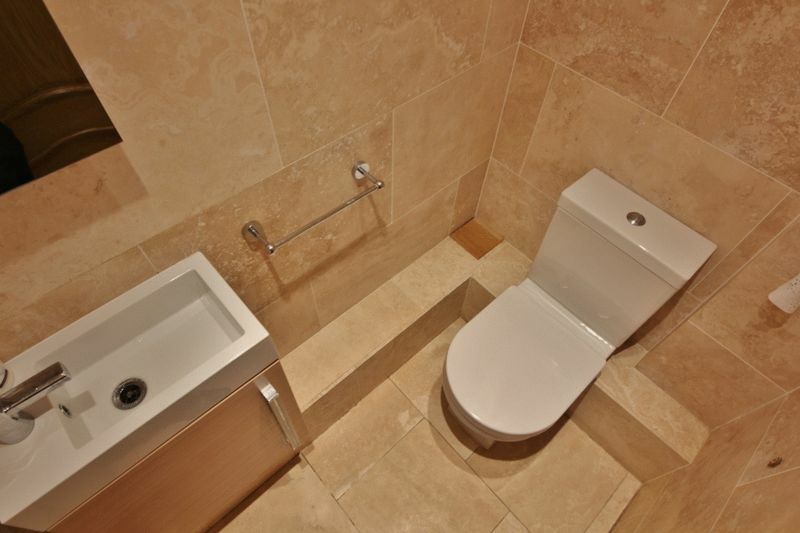 Completing the ground floor interior is a utility room and convenient downstairs WC. 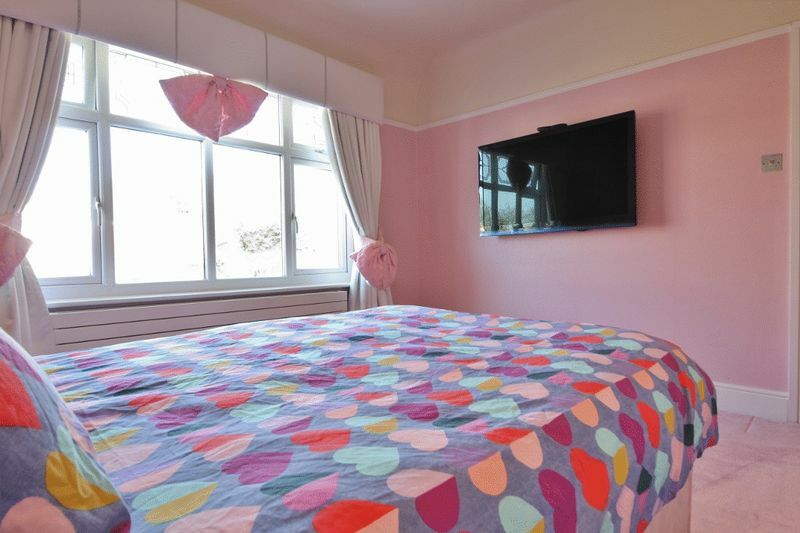 The sleeping quarters consist of three double bedrooms and an additional single bedroom. 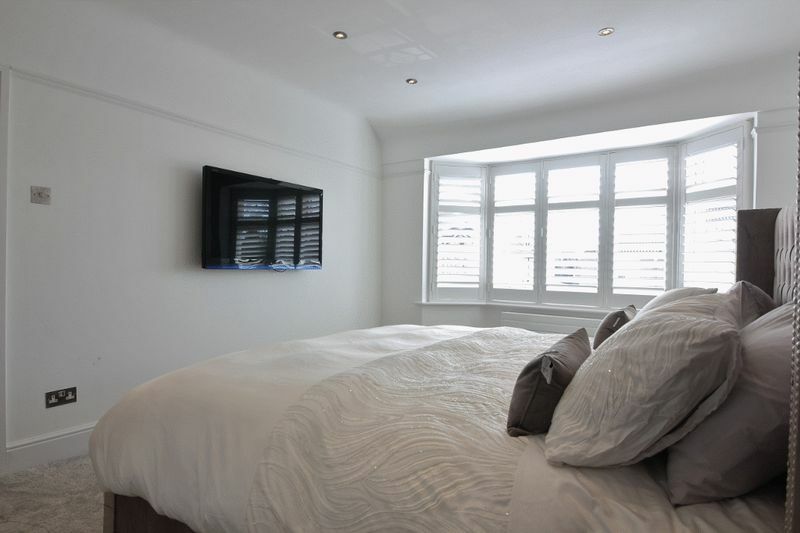 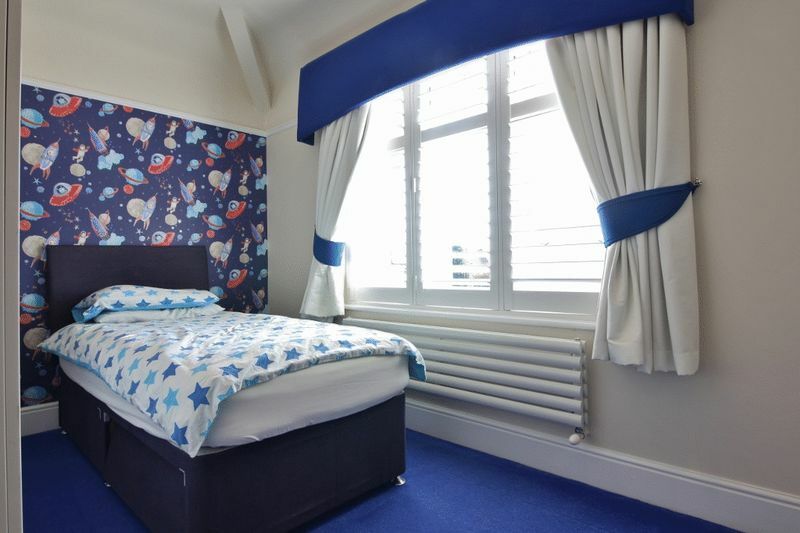 All rooms are done to a high standard and receiving plenty of natural light. 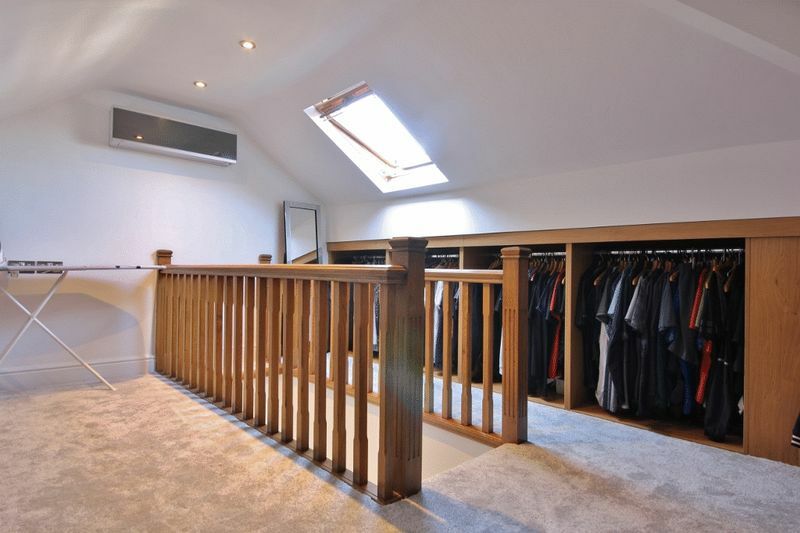 There is also a loft room which is currently being used as a dressing area. 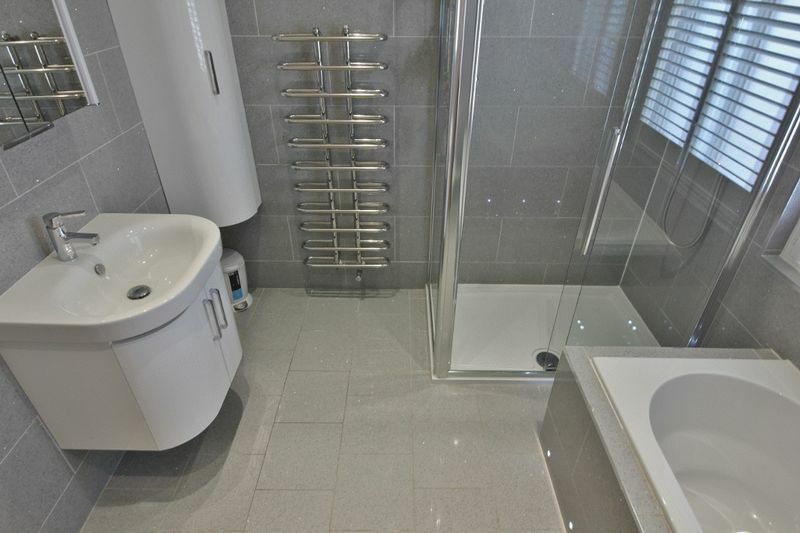 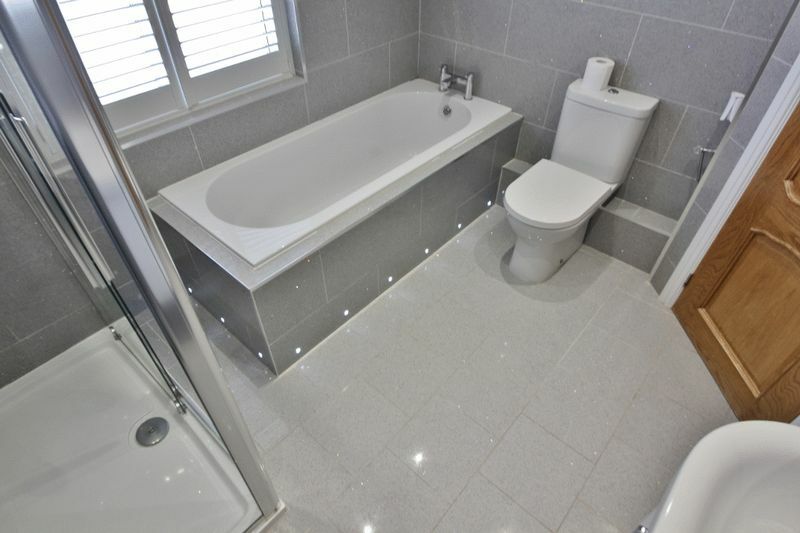 Completing the finishing touches to this fabulous home is a stylish four piece family bathroom suite. 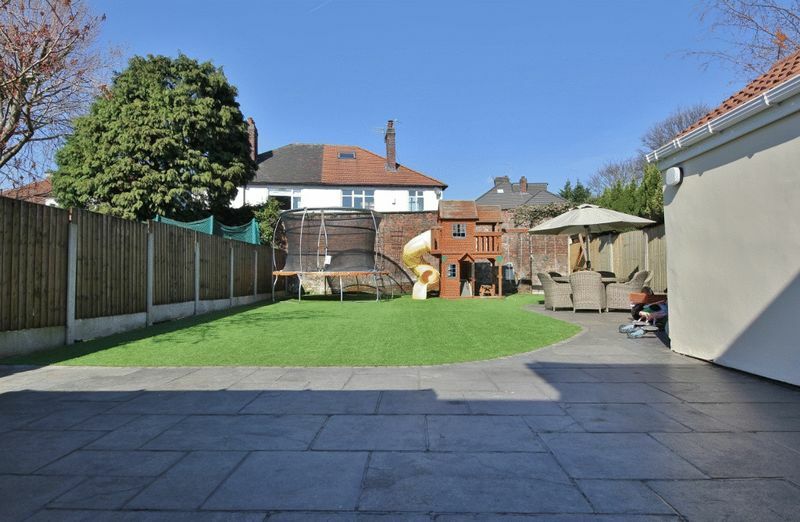 Externally, there is an Astro turf rear garden and a Indian stone patio area – creating the perfect space for the warmer summer months. 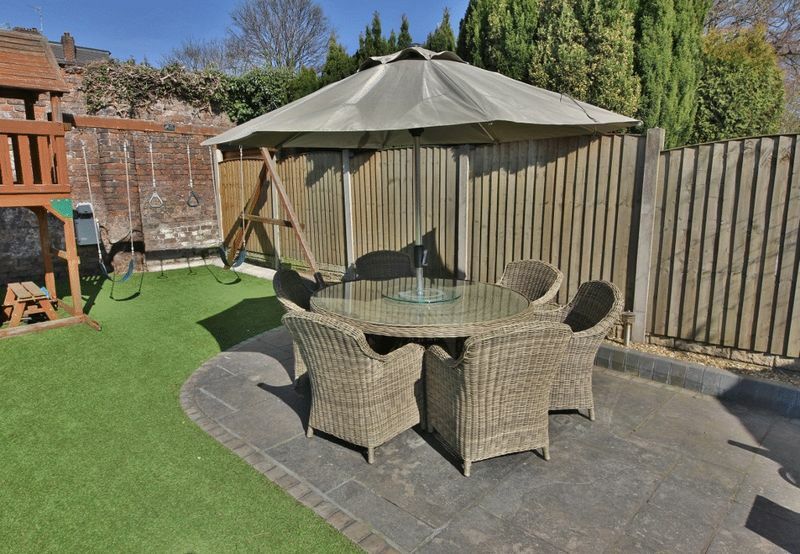 An additional benefit is a detached garage which offers extra storage. 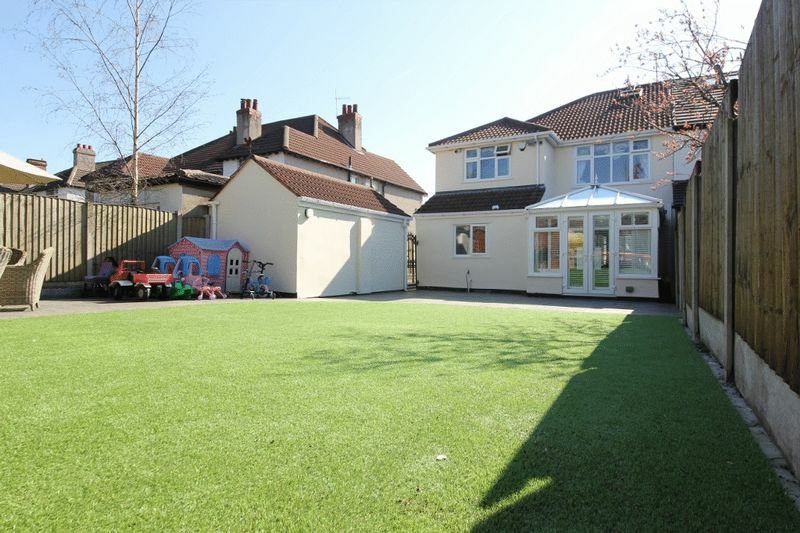 To the front of the property there is a driveway providing off road parking which is enclosed by electric gates.